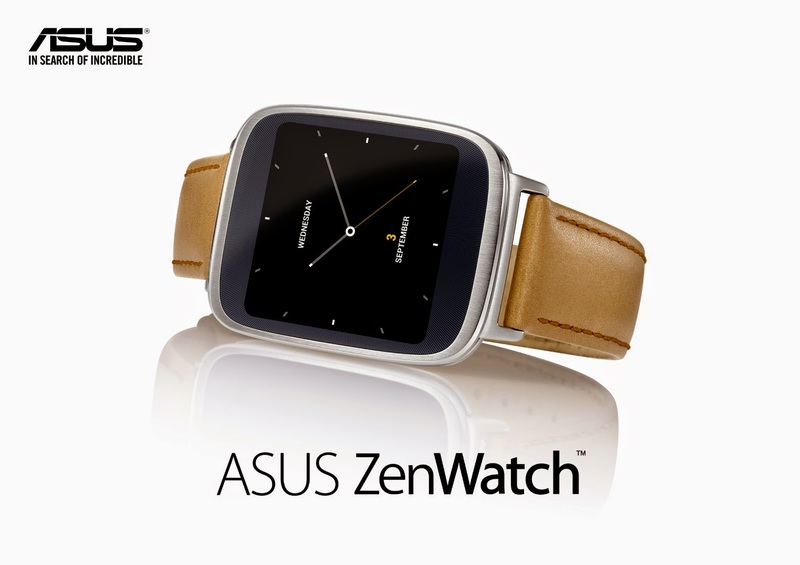 Their first ever smartwatch have officialy unveiled today at IFA 2014 called, "The Asus ZenWatch". Asus decided to produce it's own smartwatch and catch up with Motorola, LG, Samsung and other companies that already sell their own smartwatches. 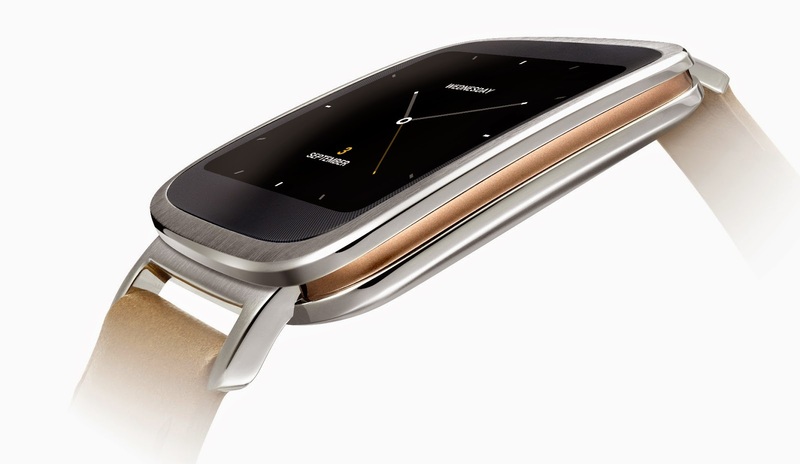 The ZenWatch has a slightly curved steel frame which looks and feels like a high-quality device, and slightly curved glass AMOLED display of 1.63 inches, 320 by 320 pixels. The latest smartwatch packs a Qualcomm Snapdragon 400 processor which is clocked at 1.2GHz, 512MB of RAM, 4GB of internal storage, Bluetooth 4.0, a bio sensor which can measure your heart rate, it is IP55 certified (water-proof) and also sports 3G connectivity meaning it can be used without the need of a smartphone. 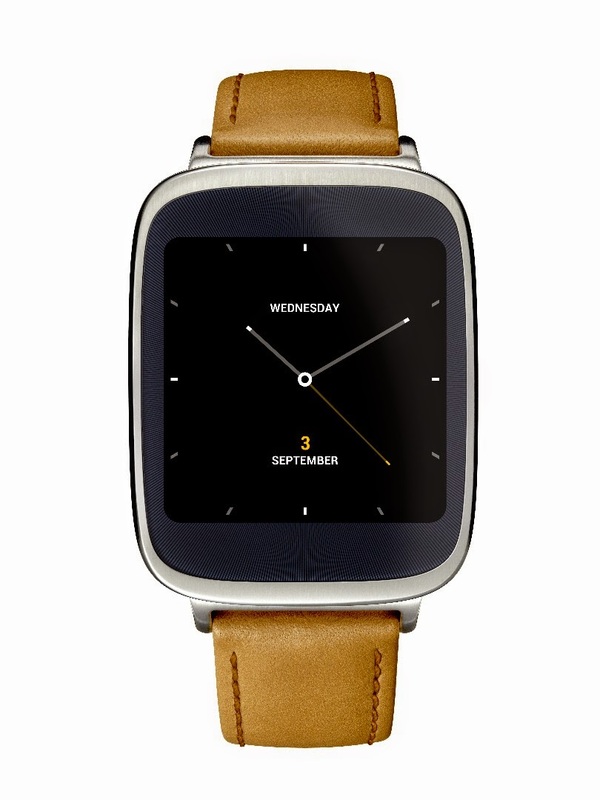 The ASUS ZenWatch is going to be priced at €199 (which is about $260 USD), and will hit retailers later on this year.